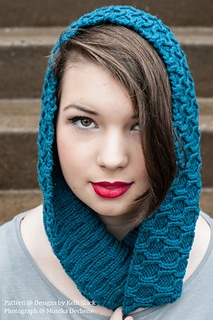 This cowl is simple, but full of texture. It is the sister cowl to my Alternating HexiCowl. I couldn’t decide which one I liked better, so I made both! 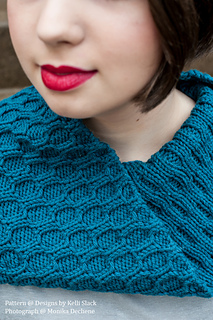 While I knit mine with a full ball of Rowan Pure Wool Worsted, you could also go stash diving. 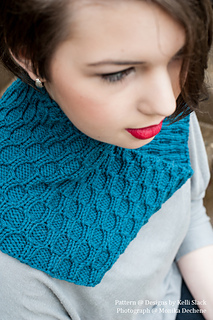 This cowl is perfect for using up the 125-150 yards leftover balls in your stash; and it looks stylish too!